New York Outrigger is pleased and honored to partner with Hālāwai for the 2014 Hawaiian Airlines Liberty Challenge. 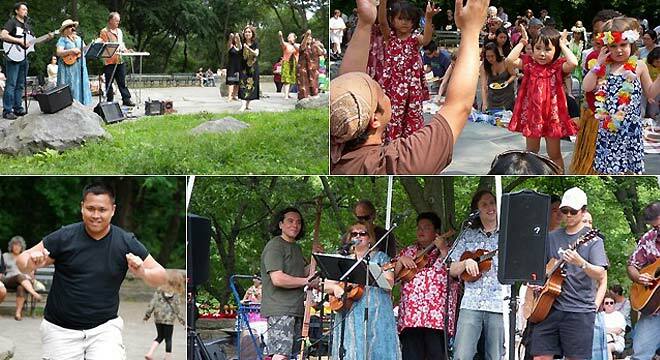 Hālāwai will provide entertainment and programming on the Hawaiian Airlines Stage for the Liberty Festival at Hudson River Park’s Pier 26 on Saturday, June 21. Founded in 2009, Hālāwai is working to create a community of individuals who share an interest in the heritage, culture, history and future of the people of Hawai’i and other Pacific Islands. They have done much work in connecting and teaching local New Yorker’s of Polynesian culture as well as connect many Hawaiian’s and Pacific Islanders now living in New York and provide opportunities to mentor and network with others. Learn more about their mission and how you can be involved at the Hālāwai tent in the Vendor Village at the Liberty Festival at Hudson River Park’s Pier 26. Hālāwai’s mission is to foster and support a community of individuals who share a common interest in the heritage, culture, history and future of the people of Hawai’i and other Pacific Islands. to partner with local, Hawaiian and other Pacific Island-based organizations to exchange and share information and ideas and coordinate events and activities.